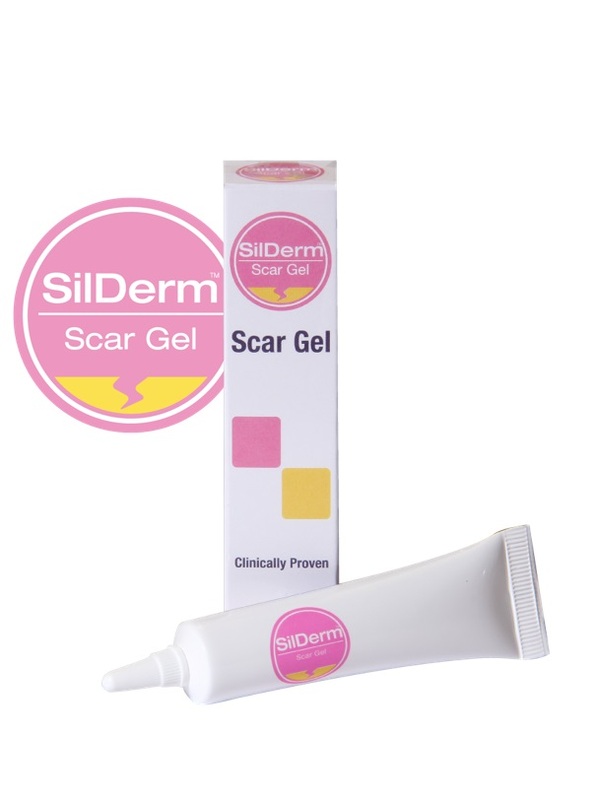 SilDerm™ Scar Gel is a lightweight, self-drying silicone gel for the treatment of scars. 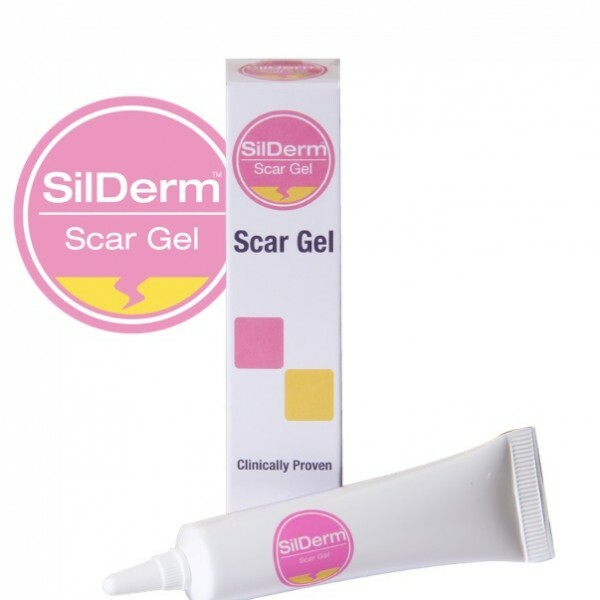 SilDerm™ Scar Gel has a unique blend of naturally occurring silicones. 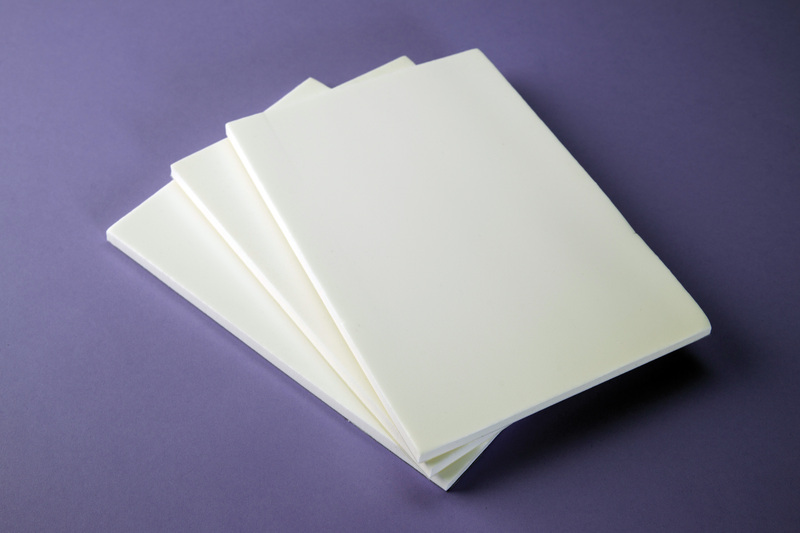 Silicone is the treatment preferred by Plastic Surgeons and Dermatologists and is available without prescription. 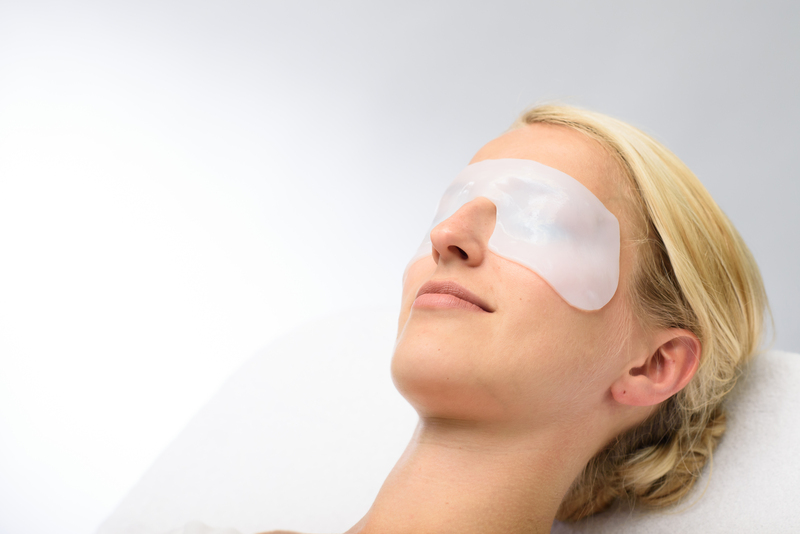 Silicone has been clinically proven in numerous studies to reduce the redness of scars, flatten scars and minimise the pain and itchiness. 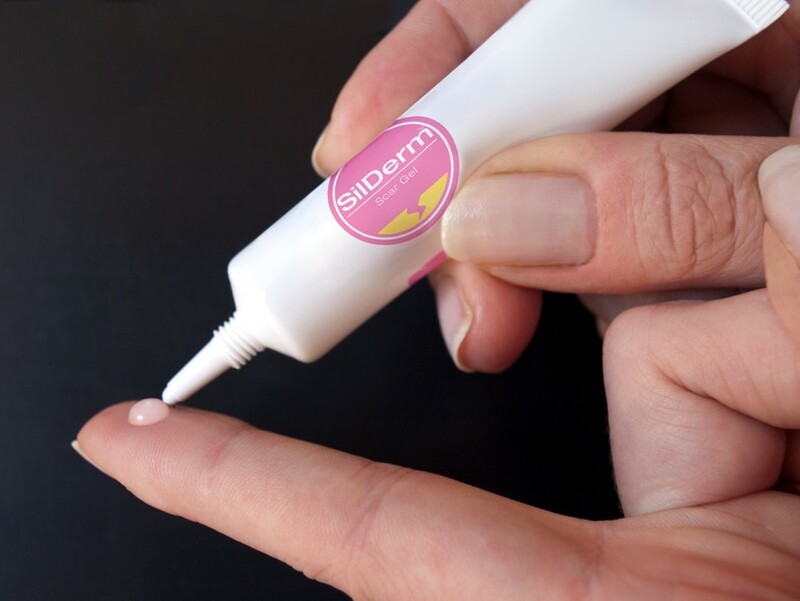 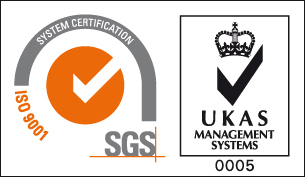 SilDerm’s™ Scar Range is suitable for the management of scars including keloids and hypertrophic – resulting from surgical procedures, trauma, wounds and burns.